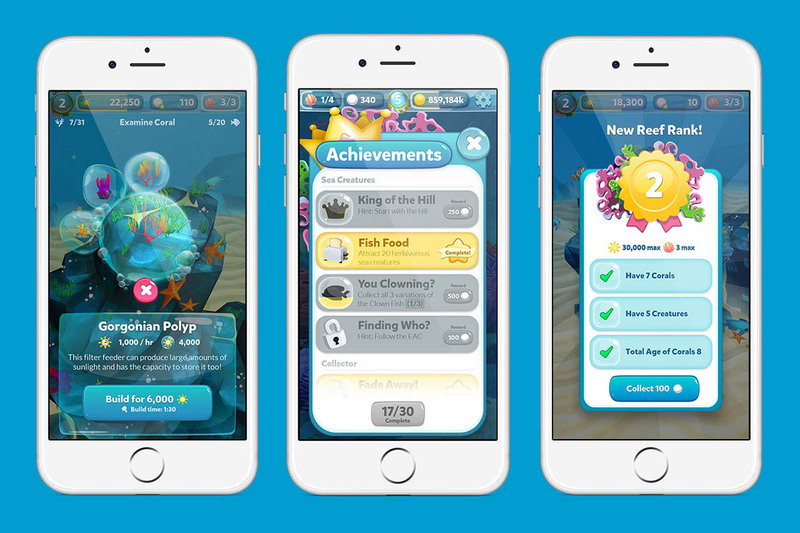 Rainbow Reef is a bubbly gardening game where you nurture your very own marine ecosystem – inspired by the current state of the Great Barrier Reef. Using the sunlight collected by your corals, you can sculpt your very own reef into a tropical paradise. 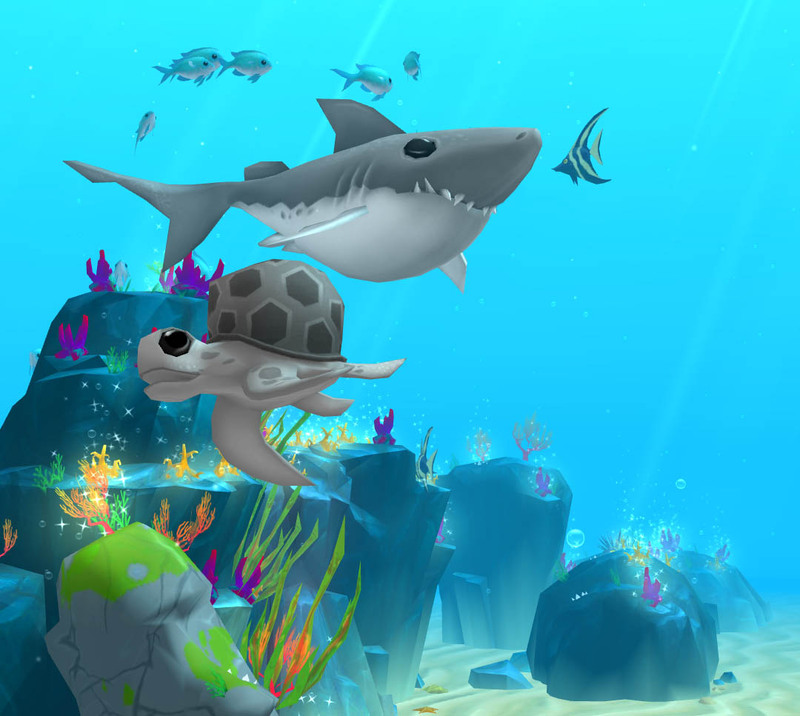 If your reef is growing swimmingly, you will attract all kinds of unique sea creatures. If they are sufficiently impressed, they might even choose your reef as their new home! 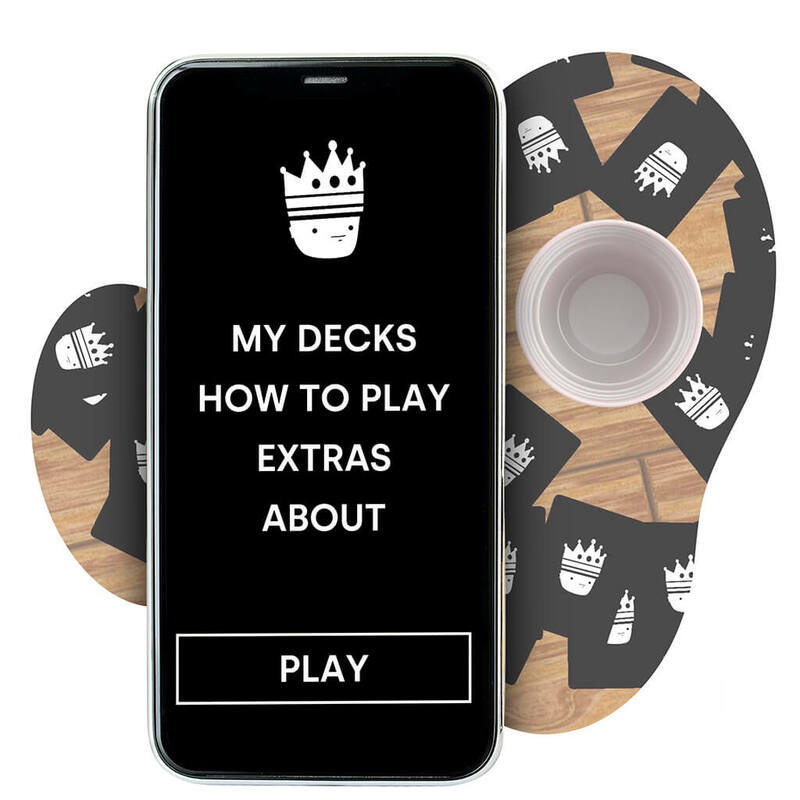 Design and build a fun mobile game that captures player attention and makes a splash in the over-saturated mobile game market. We put forward 3 concepts to the client, all of which revolve around topics our team are passionate about. We believe that a passion for a cause is easily identifiable and essential for covering a topic such as this. 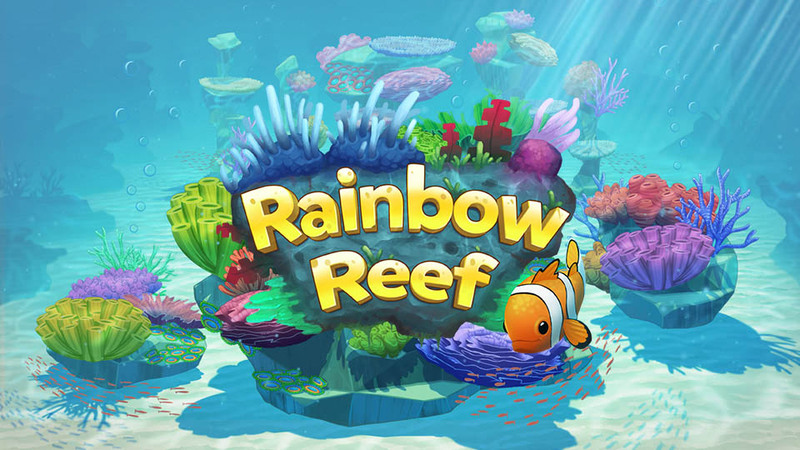 The client chose Rainbow Reef as it is a unique concept surrounding a contemporary issue which will capture public attention and have a positive impact on players. 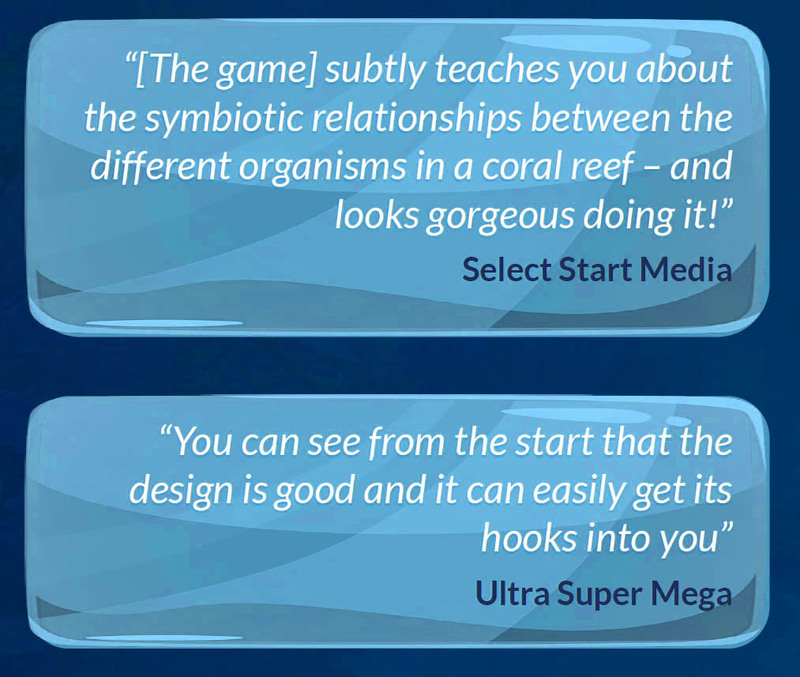 To stand out amongst the ocean of mobile games out there, we focused on creating a stylised aesthetic which is cute but not childish, based the animations and character interactions on real world behaviours, and developed custom shaders/vfx to capture the feeling of being underwater. 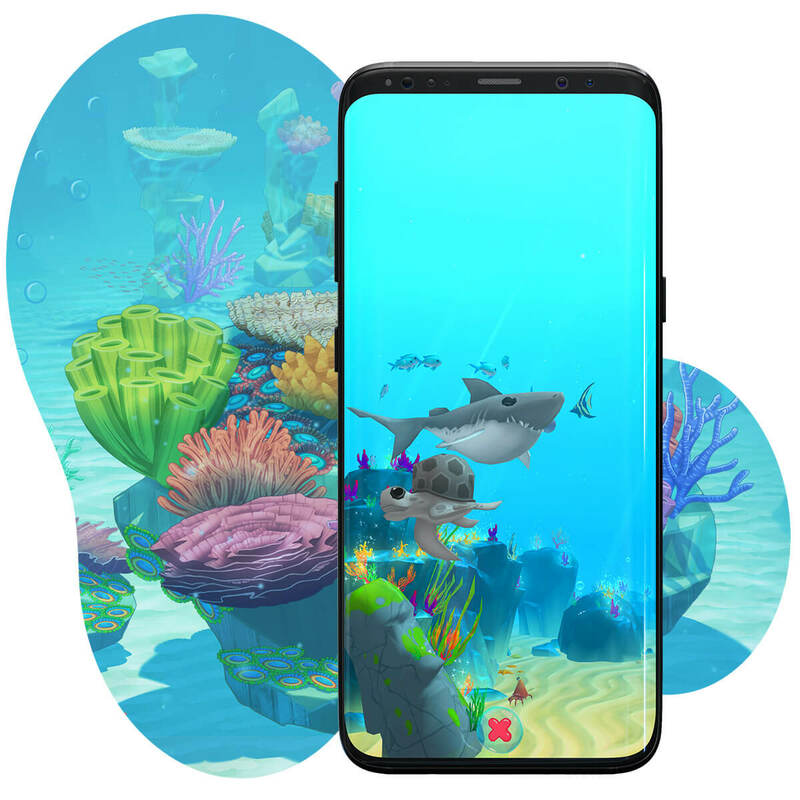 The soundscape incorporated Caribbean instruments to give the game a tropical feel, and SFX were passed through a lowpass filter to make it sound like you are underwater. Early in development we shared our vision and current progress with various media channels, capturing the public’s attention. This lead to business development opportunities with investors and helped secure meetings with some of the world’s largest charities who are keen to be involved. We have been covered by national media channels, reaching thousands. 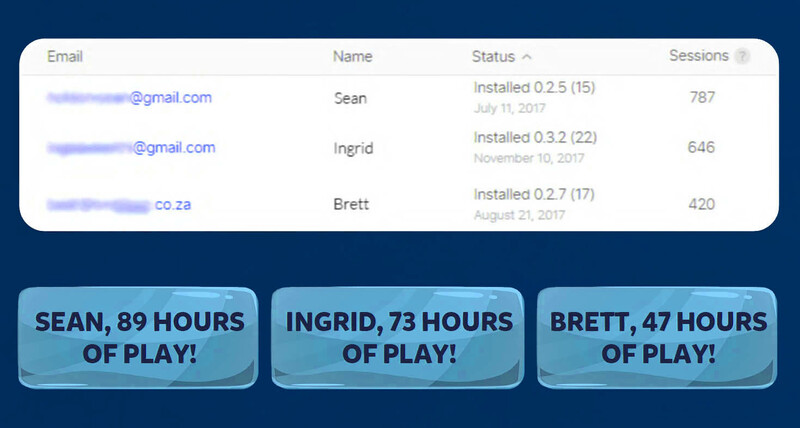 The client postponed the release to acquire additional investment which will be used to develop a suite of additional features, making the game more impactful.